Greece’s creditors are ready to make a proposal for austerity measures along with debt relief measures in order to close the second review of the bailout program. 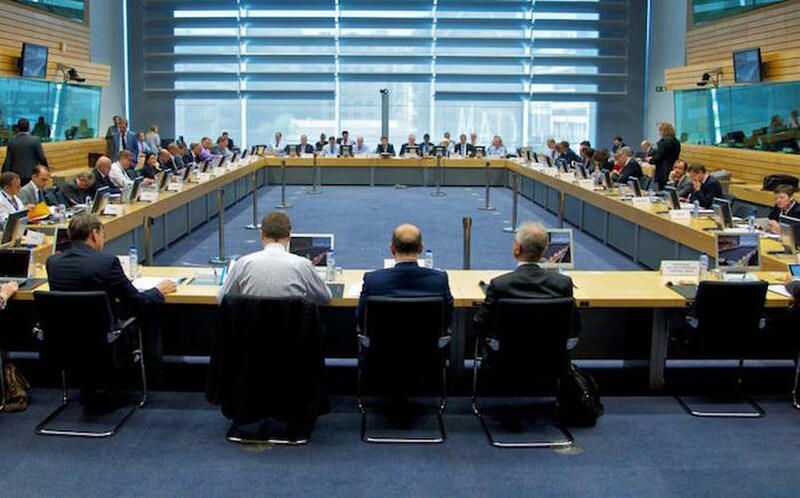 According to European officials, creditors will send a letter to Athens asking for specific measures to be implemented in order for representatives to return to Athens next week and resume talks. The officials said that Greece will have to make compromises in order to close the review. While European creditors are likely to have a softer stance, the International Monetary Fund will be more strict in its demands, the sources said. The IMF insists that if the target of 3.5% primary surplus remains, Greece will then have to legislate measures beyond 2018 — when the bailout program ends — in advance. The Greek government is adamant that measures in advance cannot be legislated because that goes against the Constitution. And although European creditors would like to take a softer approach and offer more lenient alternatives, the IMF is firm that more measures are needed for the Greek economy to recover. Athens is pressed to back down on its stance, otherwise creditors will not disburse the next loan tranche. Also, the round of European elections starting in March with the Netherlands will put the Greek issue in the backseat for months. Athens is in dire need of the next tranche because of debt repayments worth over 6 billion euros are due in June. Thereby Greece cannot delay much further as the February 20 Eurogroup is the deadline to close the review. Athens will have to accept tough measures such as further pension cuts, lowering the tax-free income threshold, strict labor law reforms. The IMF demands fiscal measures that would bring 4.5 billion euros. The Greek side would be willing to take some measures now and leave some others for 2019, claiming that contingency measures will not need to be implemented at the time.